As most of you probably know all too well, reading on a mobile device isn’t always a pleasurable experience. In cases where a web page is heavily loaded with ads, pop-ups and other additions trying to read text you came becomes quite inconvenient. The good news is that there are solutions to this problem. 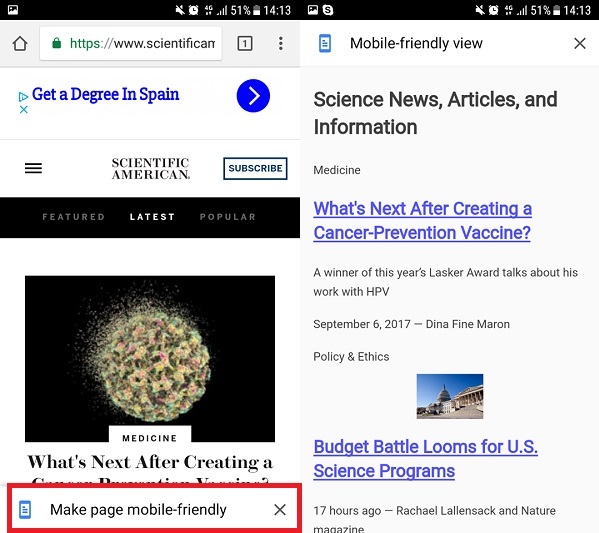 For example, there are apps like Pocket or Readability which basically declutter articles for a cleaner reading experience. However, you don’t necessarily have to download a third party app in order to do so. 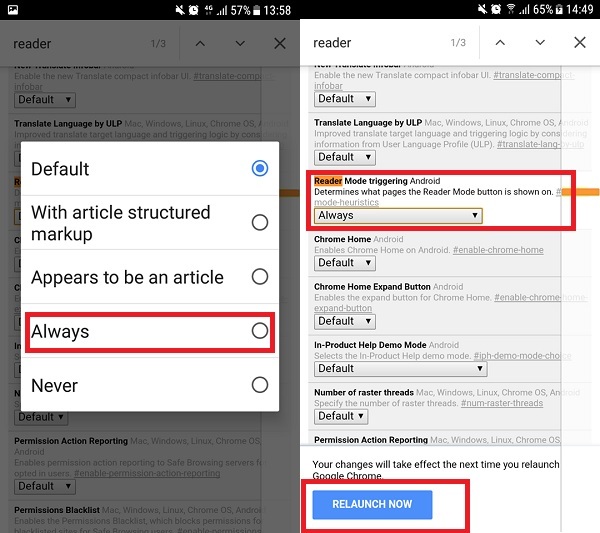 If you have an Android device, then you have Chrome and in Chrome, you can easily enable a Reader mode which conveniently strips away everything but for the text and images. 3. This command will open up a secret options menu packed with experimental features and options available for developers and tinkerers to play with. 9. 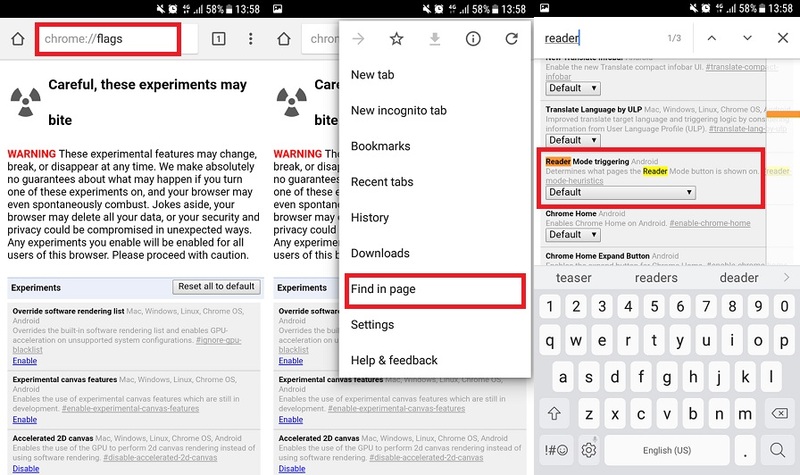 Once Reader Mode is on you’ll see a “Make page mobile-friend” button at the bottom of the pages you’re browsing. 10. 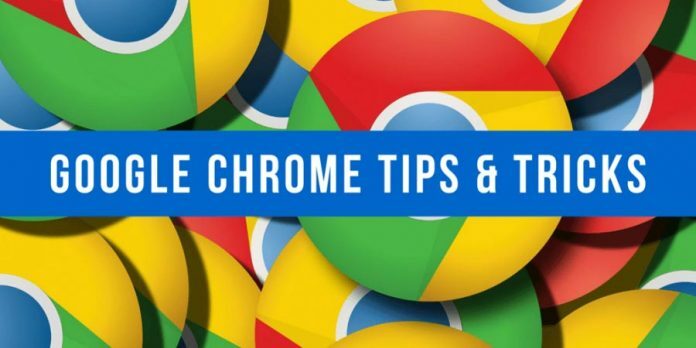 Enjoy a clean browsing experience!